Discovering new people nearby you or from all around the world was never easier. With the development of chat apps, meeting new friends and finding your dating match is quickly and easily possible. 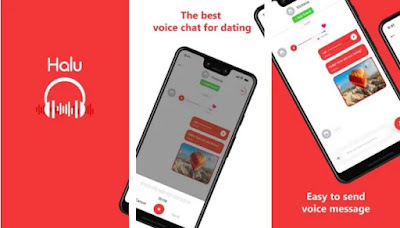 For all Arabic people out there, there are apps especially developed for you to chat with showing your face, sending instant voice messages to users you like. We did our research and found the perfect voice chat app for users from the Arab world – HALU.